If you have been reading my blog the past few weeks, you already have an idea of how much I like a cashless transaction.For me it's smooth, it's easy, and it's the future! 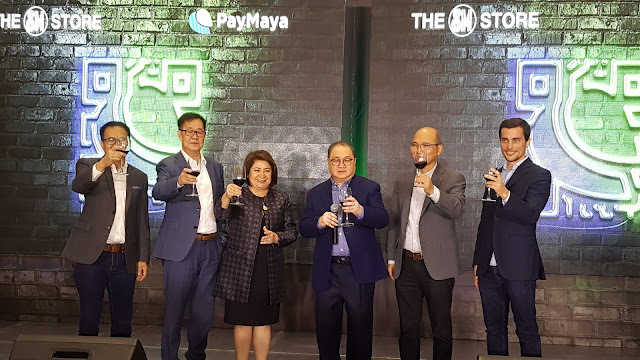 That is why I just can find the words to express how happy I am that finally, The SM Store already tied the knot with PayMaya. 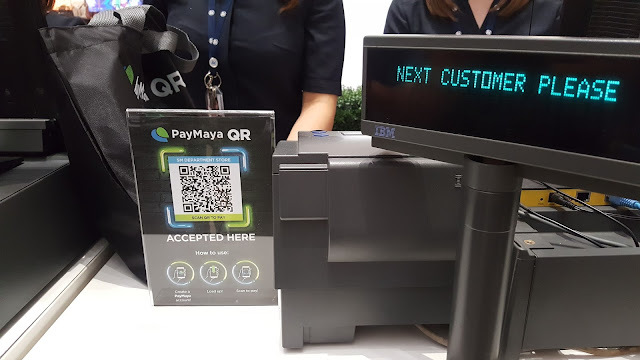 Through PayMaya QR, shoppers at The SM Store can just open their PayMaya app, tap the “Scan” button, and point their phones at the special QR codes displayed at The SM Store’s Mobile Pay lanes to complete transactions. 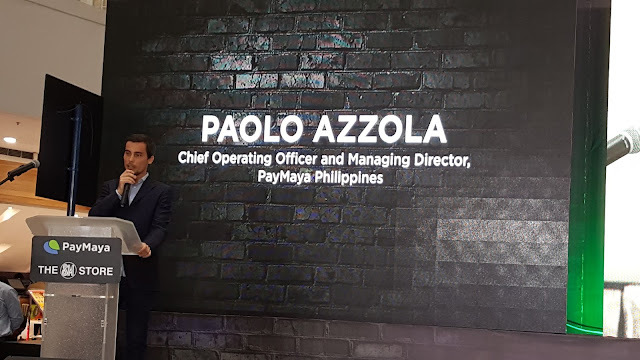 PayMaya's cashless system has been made available since last December in all branches of The SM Store nationwide. 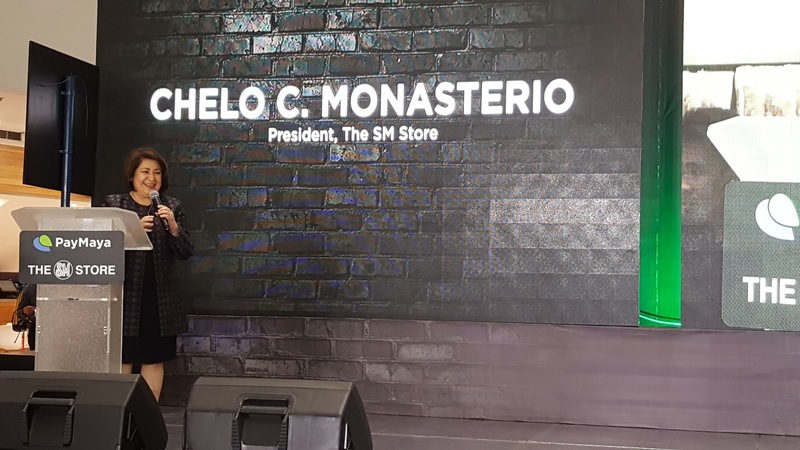 According to The SM Store President Chelo C. Monasterio, they are happy to have a new way to make shopping more convenient for our shoppers. He also added that the retail landscape is changing, and The SM Store is proud to lead the way with partners like PayMaya. 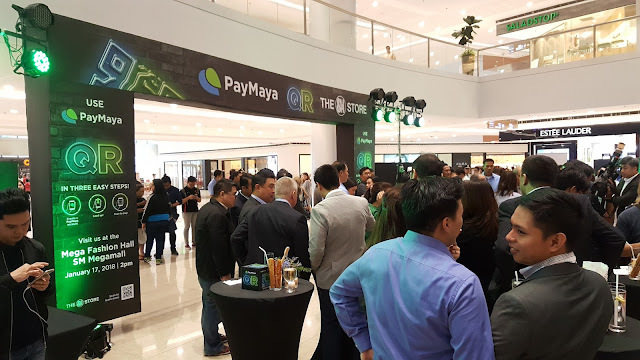 "SM has been an early partner of PayMaya as a load-up center for our customers, as well as a valued partner of our Smart Padala remittance service. This is a natural progression of our collaboration as we make it easier for our customers to use their PayMaya accounts anywhere they are in the country. 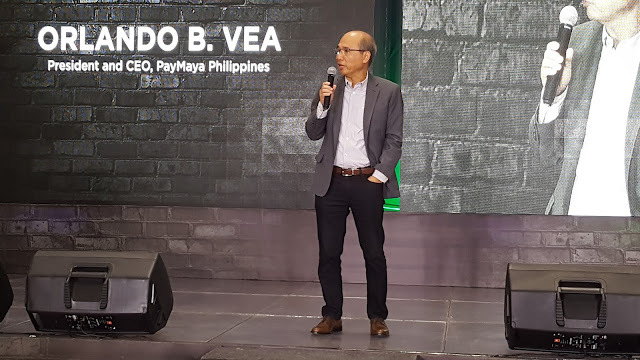 We thank our partners like SM for helping accelerate cashless adoption among consumers," said Orlando B. Vea, President, and CEO at PayMaya Philippines.